A powerful crystal. Can create a focus for those who find meditation difficult. 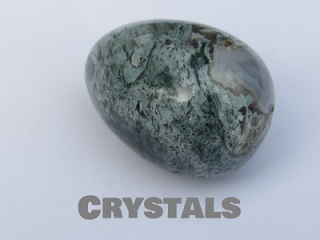 Very useful fo..
A very high vibration crystal, but also very calming.Excellent for clarity, understanding and concen..
Radiates a sparkling energy, like sunlight on water.Encourages calm, a feeling of lightness and a se..
Can be used to clear negative energy in the home, and can help cleanse and eliminate negative though..
Mood-lifting and anti-depressant.Helps to let go of feelings of failure, and eases sadness from the ..
Exhibits a powerful, focused and detached linear energy. 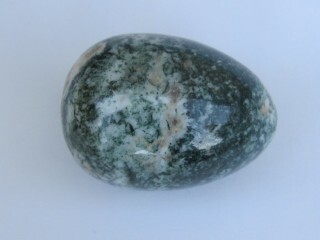 Excellent for use as a wand or control c..
Aids calm acceptance of life's challenges. Increases energy flow and strengthens the heart. Ca..